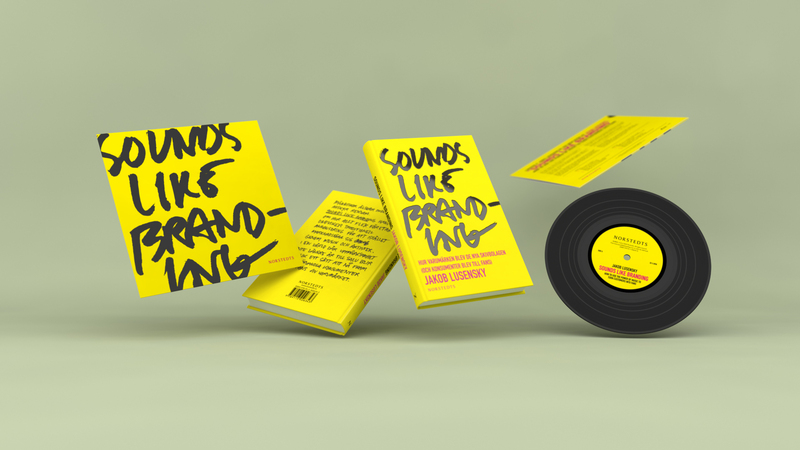 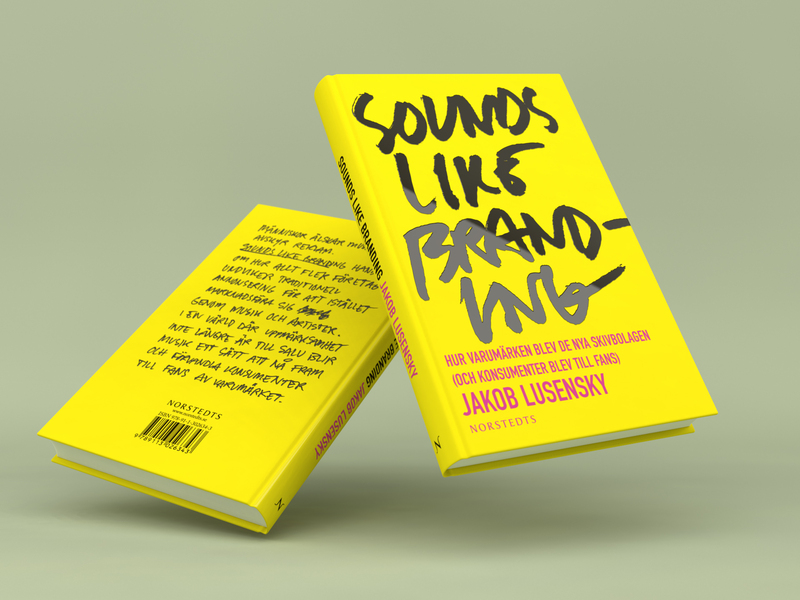 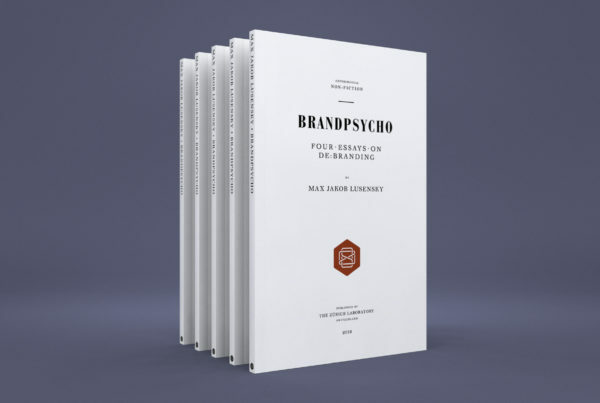 The book is a journey through the history of music and marketing, from the humble jingle and Muzak to today’s music which is blurring the line between brands and bands; Making brands into the record labels of tomorrow. 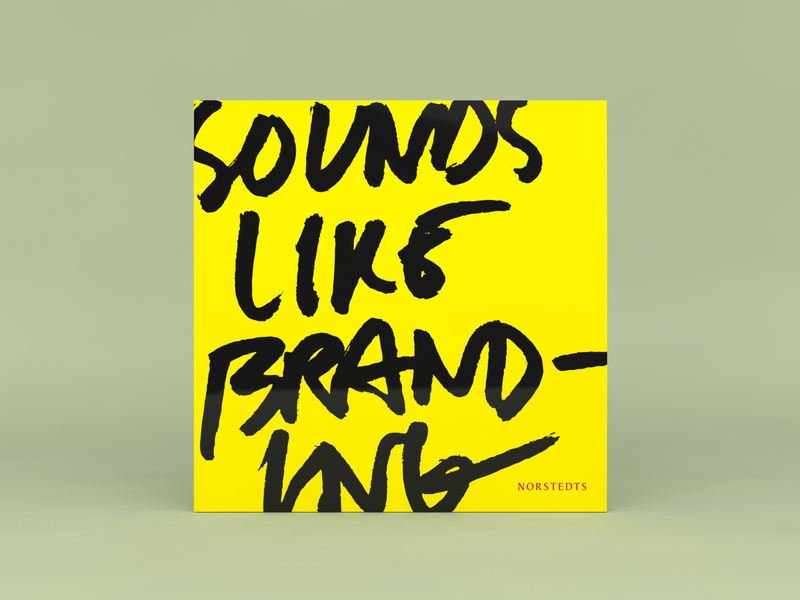 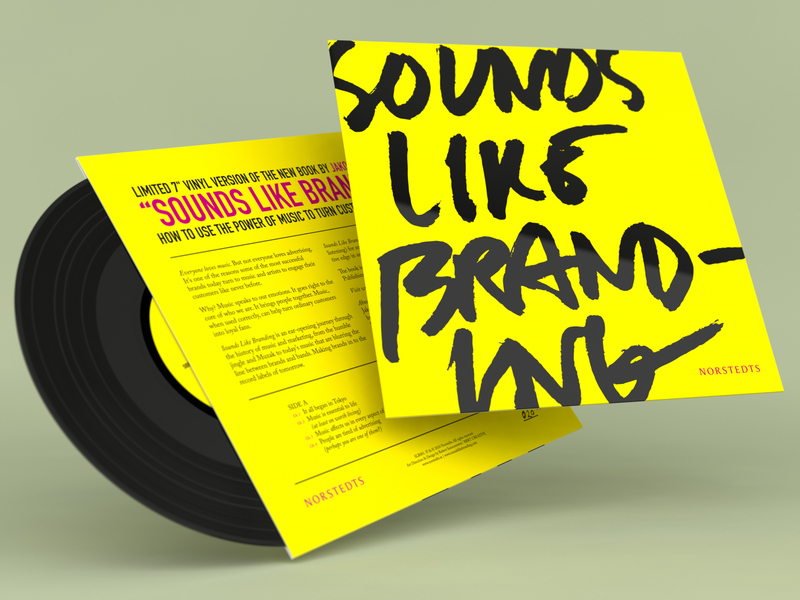 A limited 7″ vinyl record was used as an eye opener for the book. 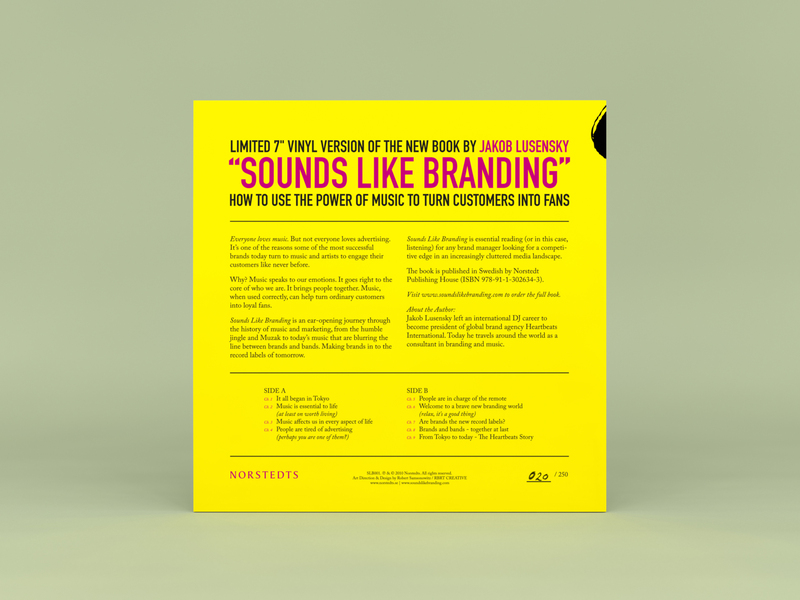 As the book is a journey through the history of music and marketing we had the idea of having some chapters as an audio book in vinyl format. 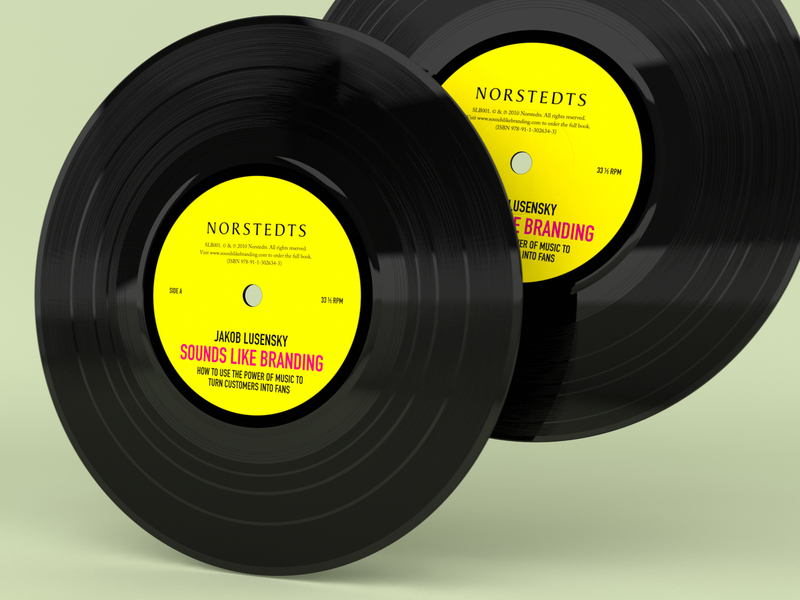 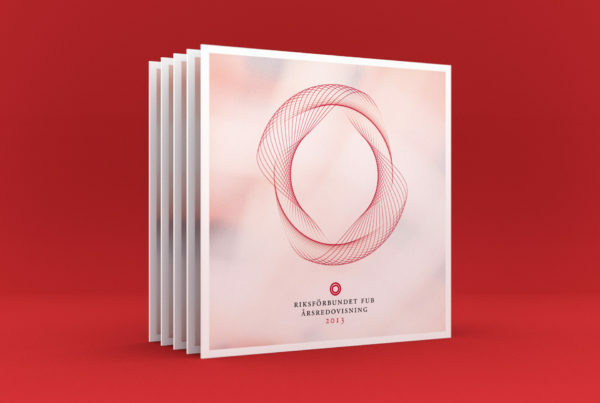 This is actually the first ever vinyl 7″ ever to be released on Norstedts, Sweden’s oldest publishing house, founded in 1823. 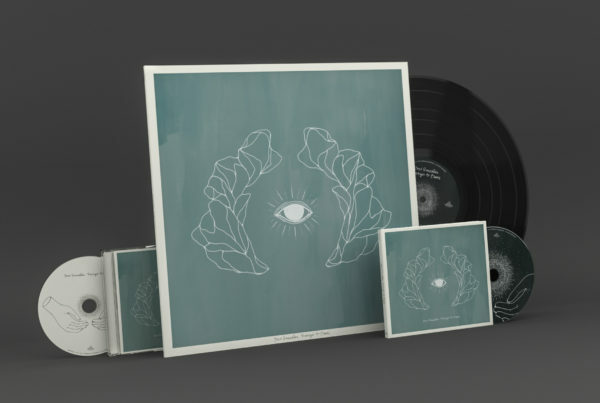 The record is strictly limited to 250 copies and hand numbered. 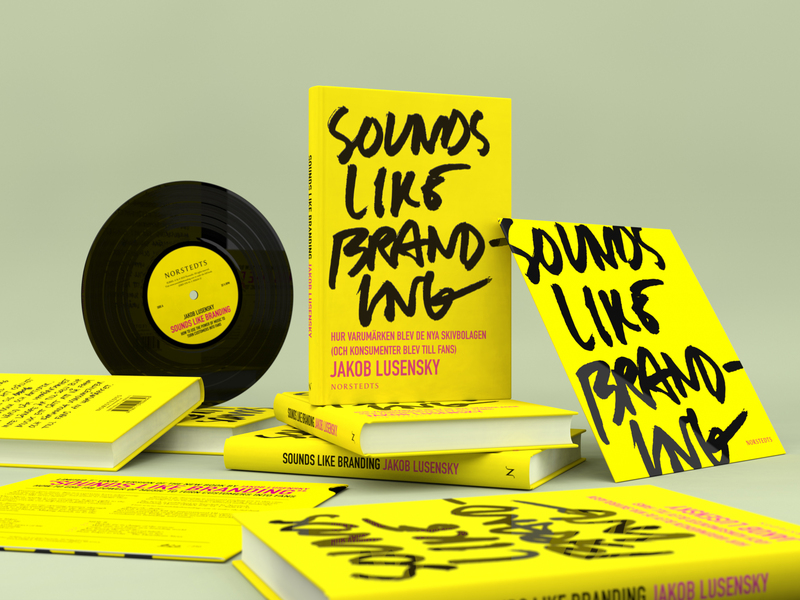 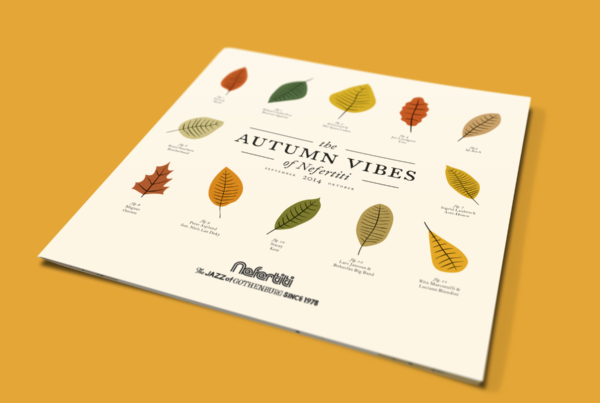 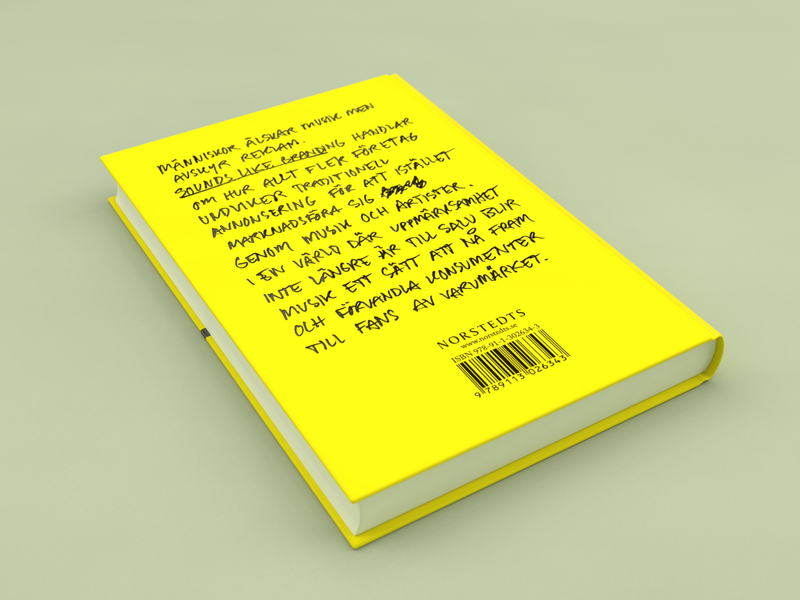 The assignment included hardcover book design, paperback book design, and packaging design for 7″ vinyl record. 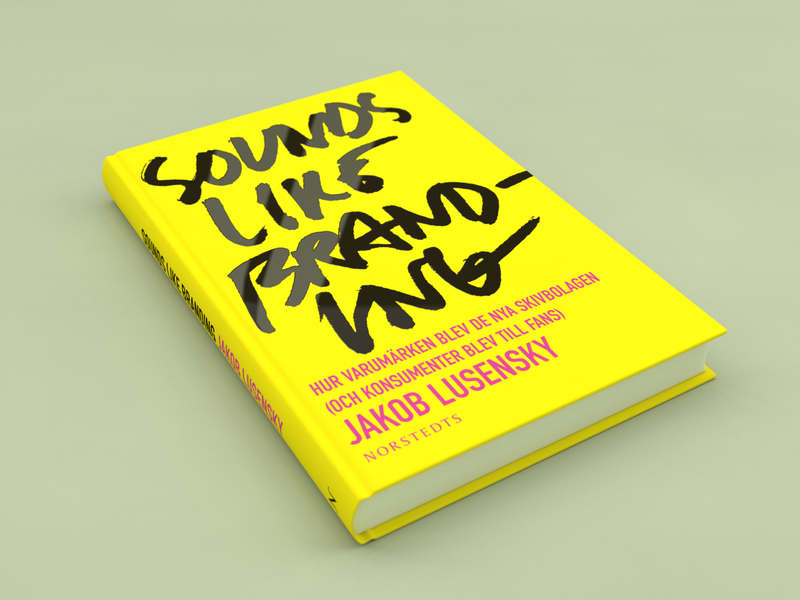 you might want to take a look at these related items I picked out for you.